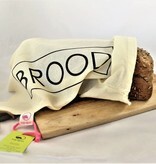 The BROOD bread bags of the Dutch brand bag-again® are made from unbleached organic cotton voile. With drawstring closure. 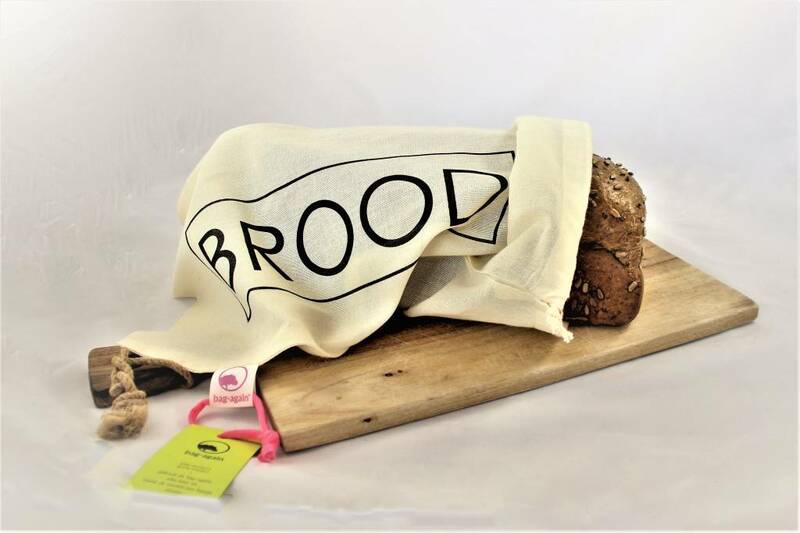 To be sure: the Dutch brood means bread, and has nothing to do with brooding.